Whether you are having problems in carrying strong weights or have already damaged your wrist, fix your injured wrist by wearing Agon Wrist Brace. 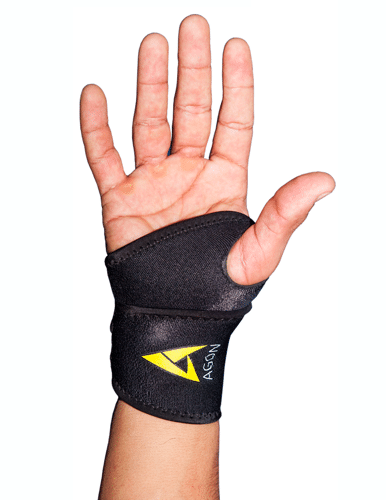 Agon Wrist Brace is an accessory worn around your wrist to prevent wrist related injuries that occur by lifting heavy weights or by twisting. The wrist brace heals your injured wrists.